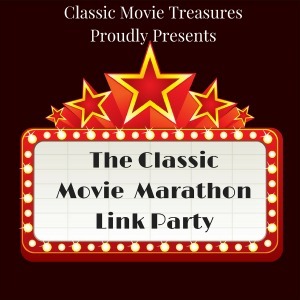 Welcome to The Classic Movie Marathon Link Party #14! 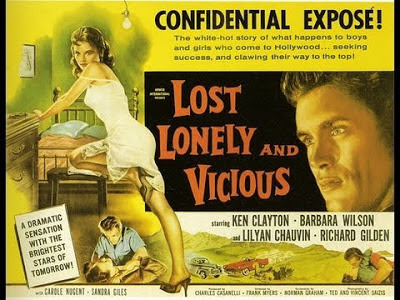 We want to thank you for visiting each week and hope that you have discovered some great classic movie bloggers. Amanda chose Millie (1931) from Norish. Classic Movie Treasures gives her must-see picks for this week's TCM schedule. The screwball comedy My Man Godfrey is one of Classic Movie Treasures picks for the greatest films of 1936. John V's Eclectic Avenue calls the vampire film Let's Scare Jessica to Death (1971) an eerie chiller. 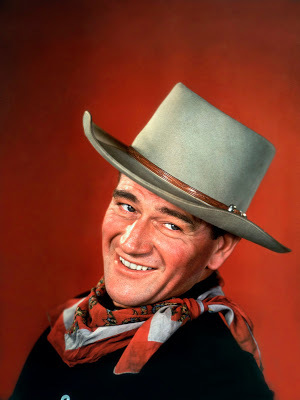 Thoughts All Sorts list of five favorite movie stars starts with John Wayne. Classic Movie Man writes about the breathtaking beauty of both Loretta Young and Cary Grant. 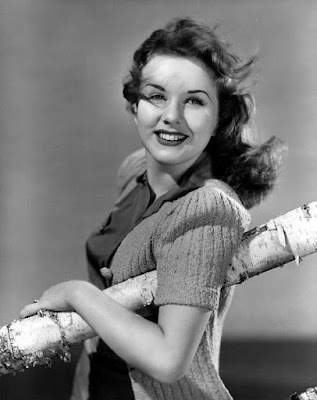 Classic Movie Man profiles Deanna Durbin. 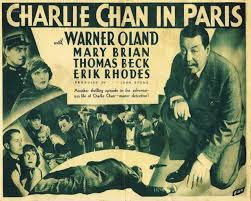 Caftan Woman visits Paris by reviewing two Charlie Chan movies. 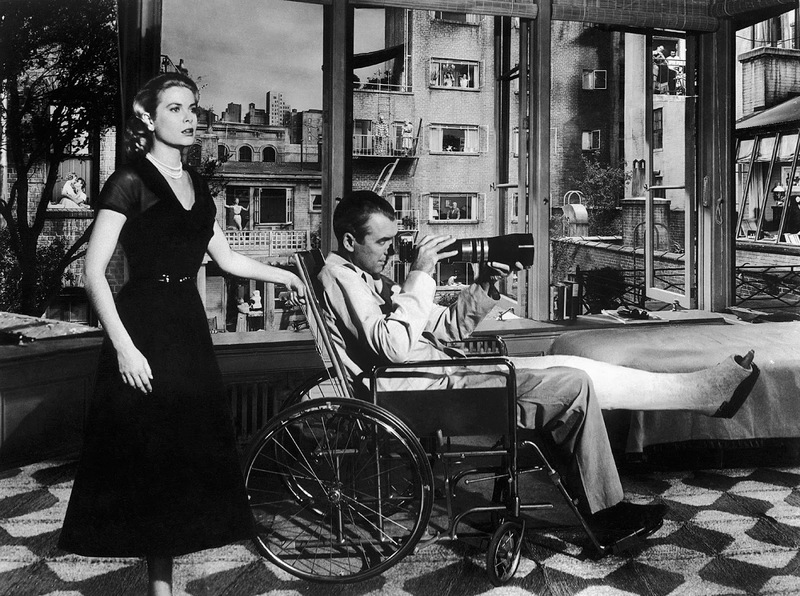 Yours truly offers a gallery of behind-the-scenes photos, sketches, and posters for the Hitchcock thriller Rear Window (1954). 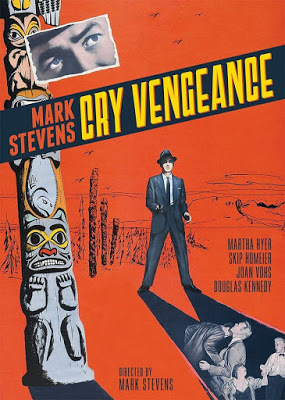 We've got three film noir reviews from Unknown Hollywood starting with the Alaska-set noir, Cry Vengeance (1954). 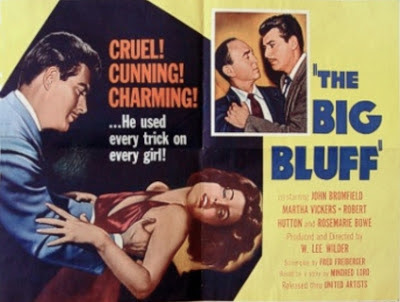 John Bromfield romances nightclub singer Martha Vickers in The Big Bluff (1955). A group of struggling actors are Lost, Lonely, and Vicious (1958) in a low-budget, "Rebel Without a Cause" sort of way. 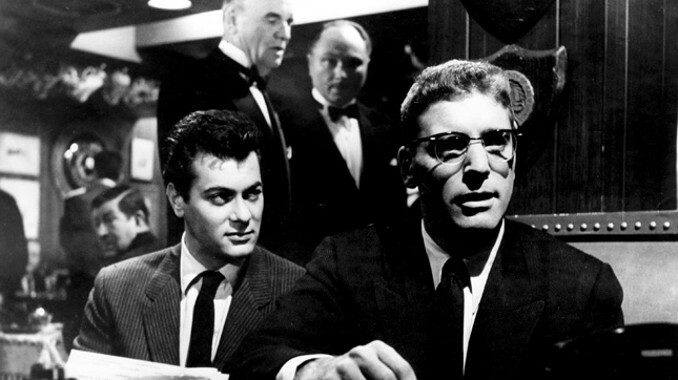 I Found It at the Movies reviews the great film noir Sweet Smell of Success (1957). 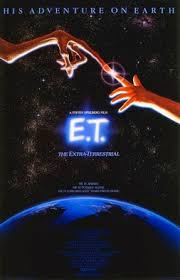 The Movie Night Group's Guide to Classic Film phones home with a review of director Steven Spielberg's classic, E.T. 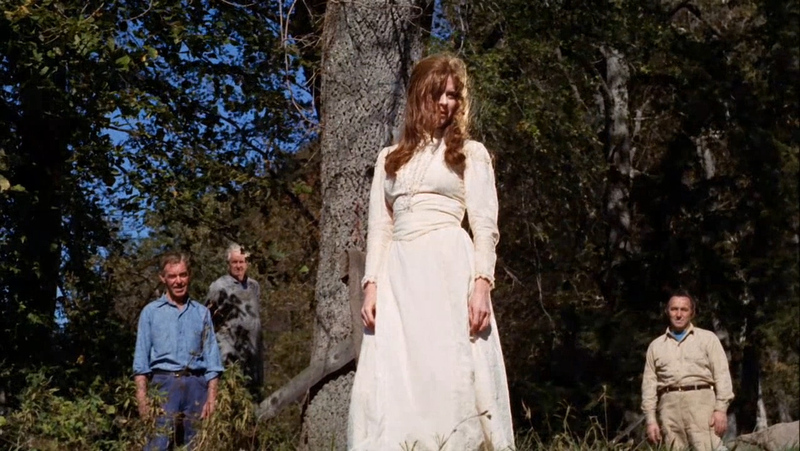 the Extra-Terrestrial (1982). 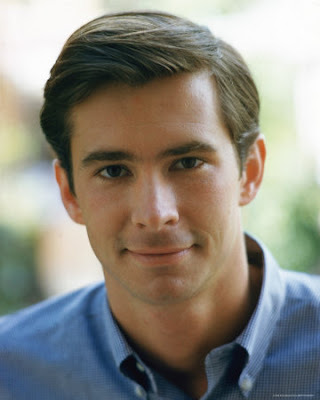 Critica Retro gives readers eight reasons to crush on old Hollywood leading man Anthony Perkins.